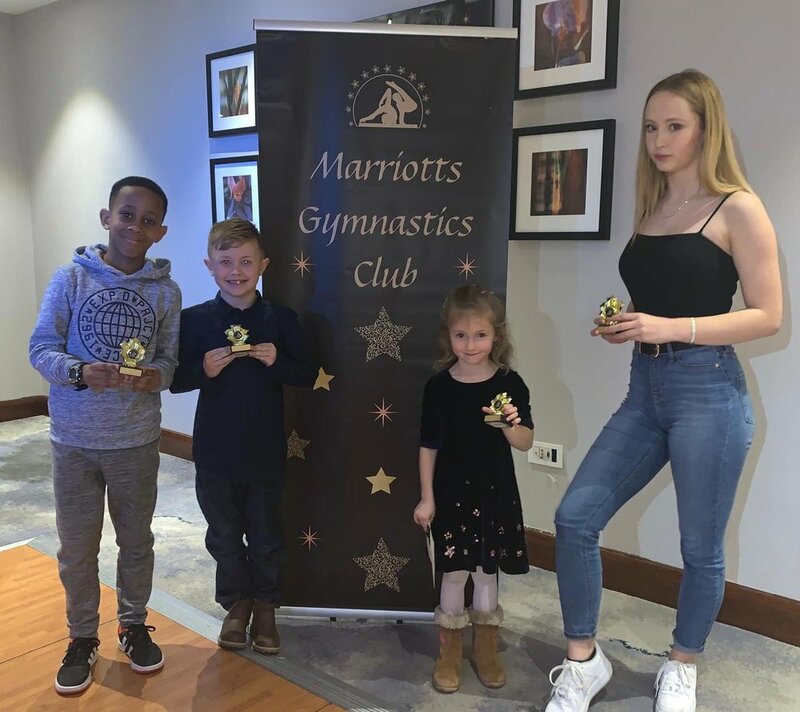 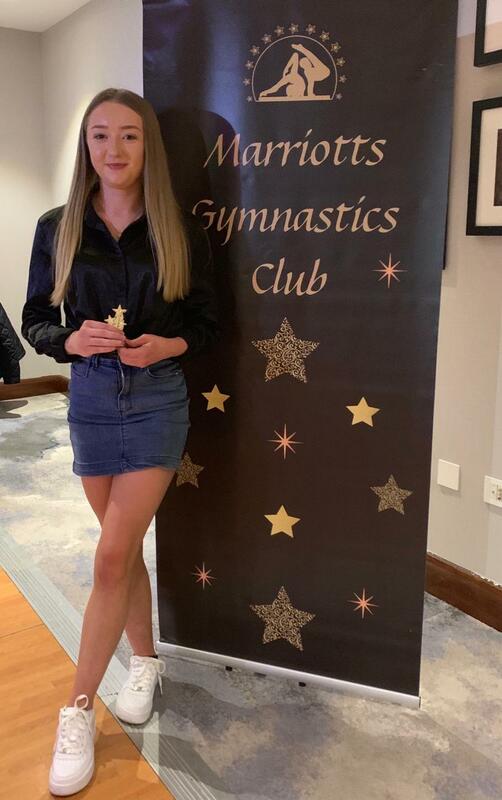 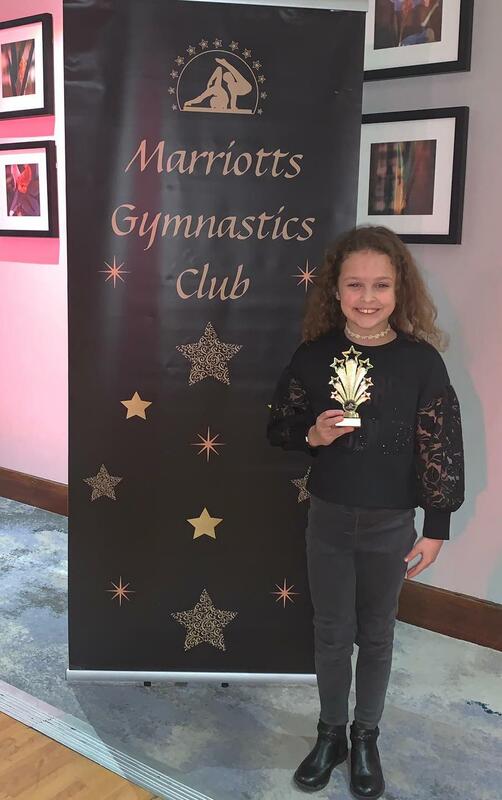 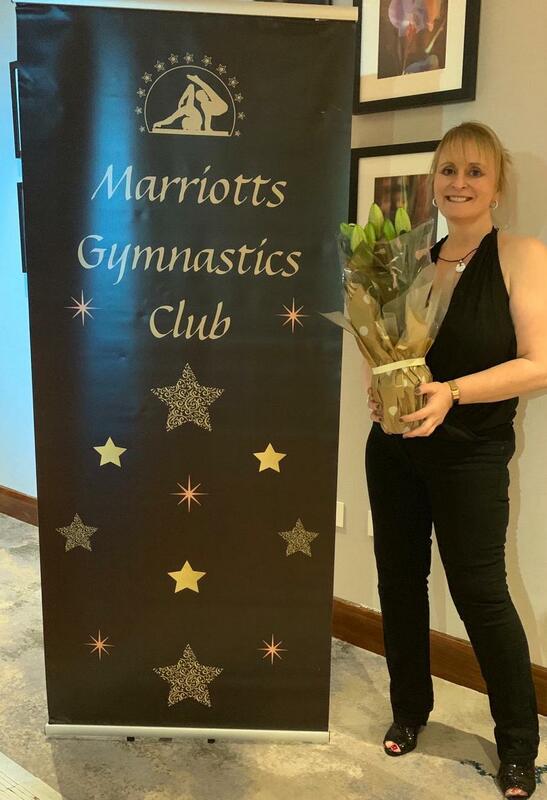 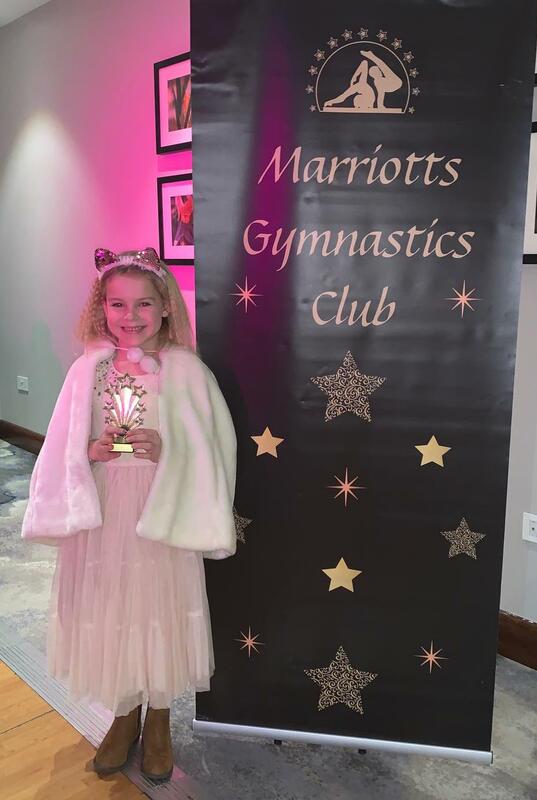 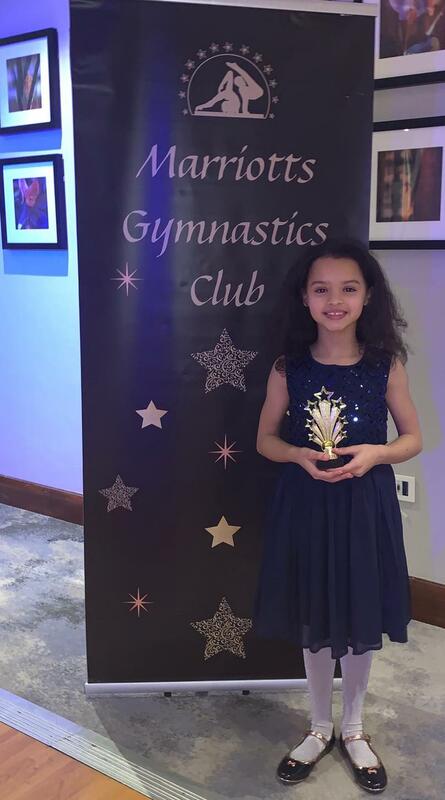 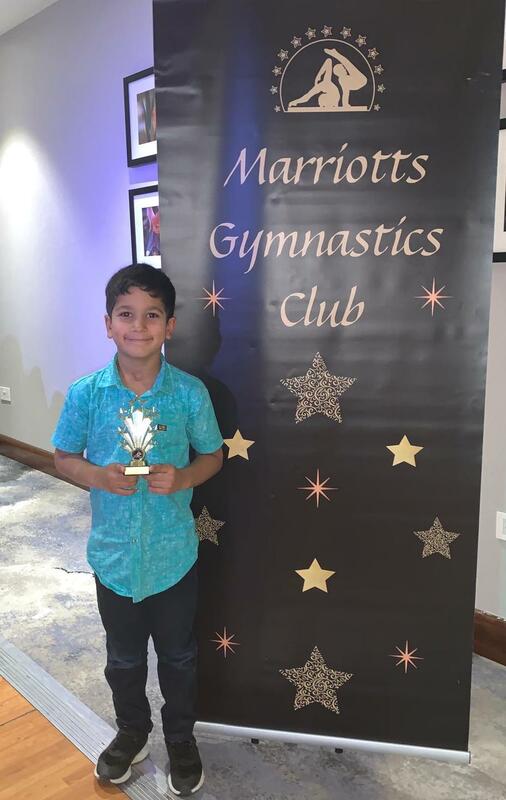 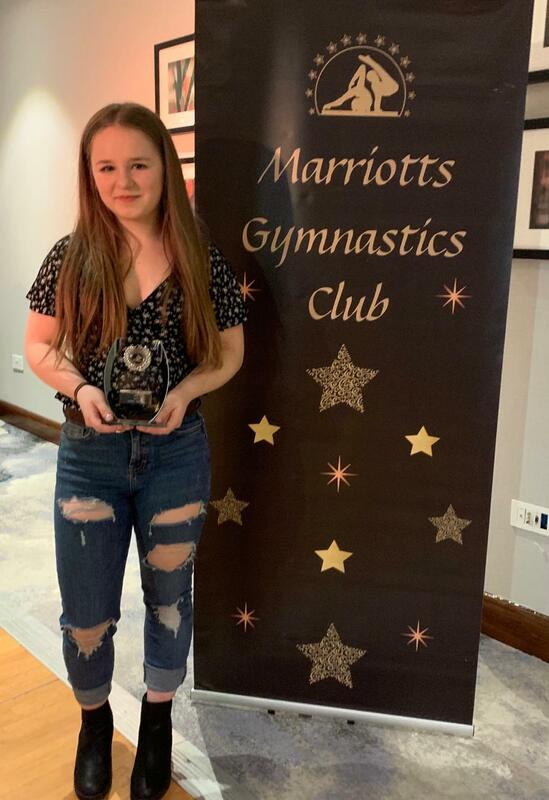 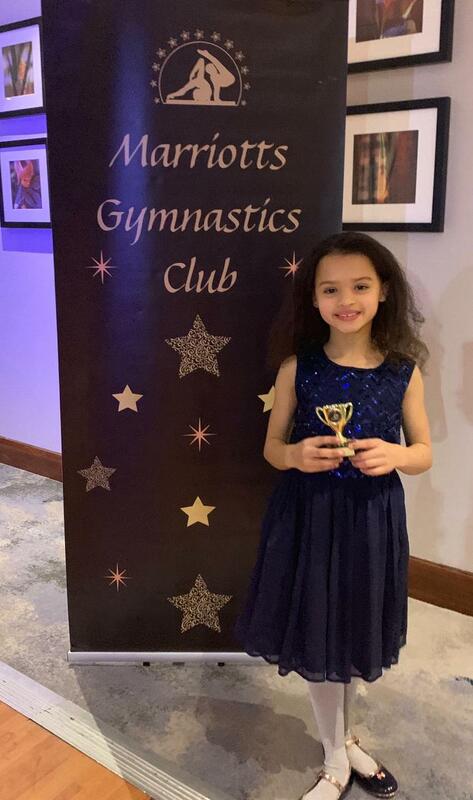 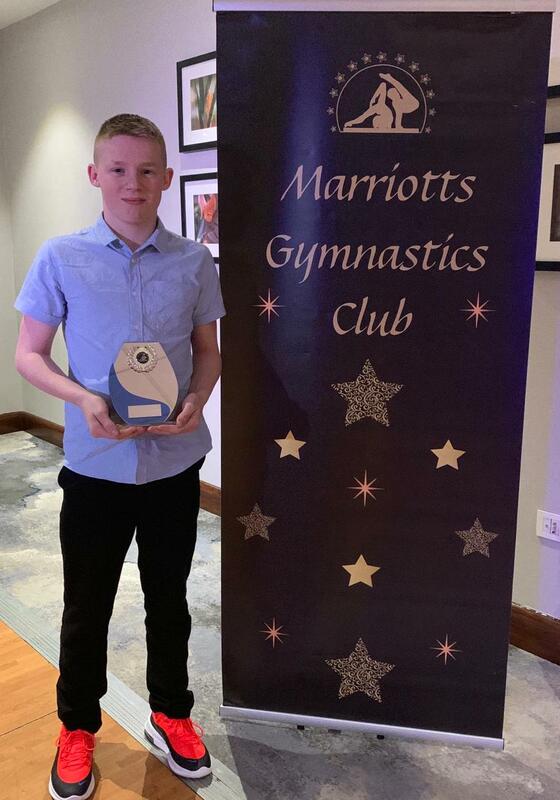 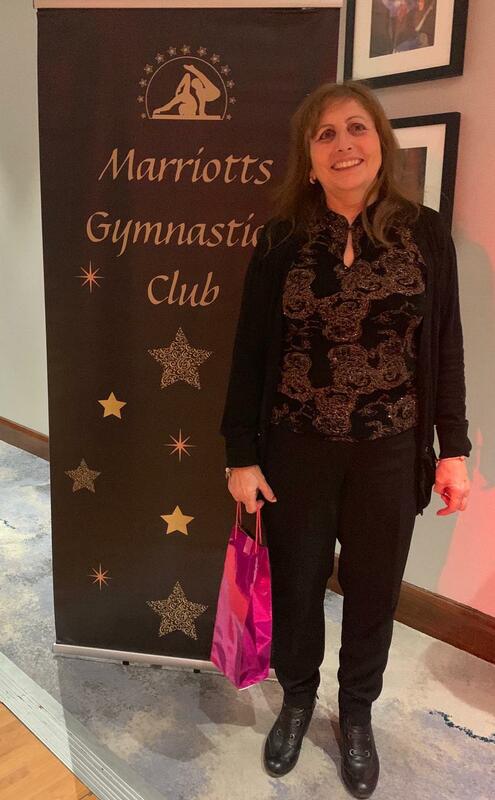 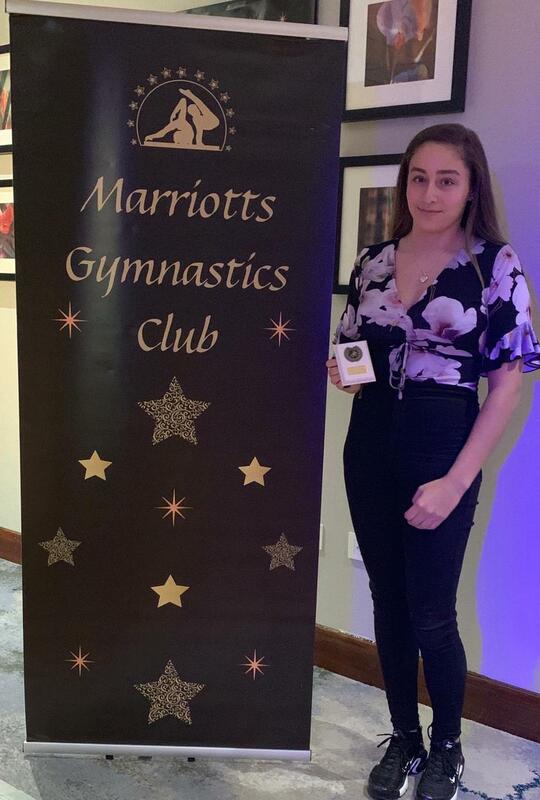 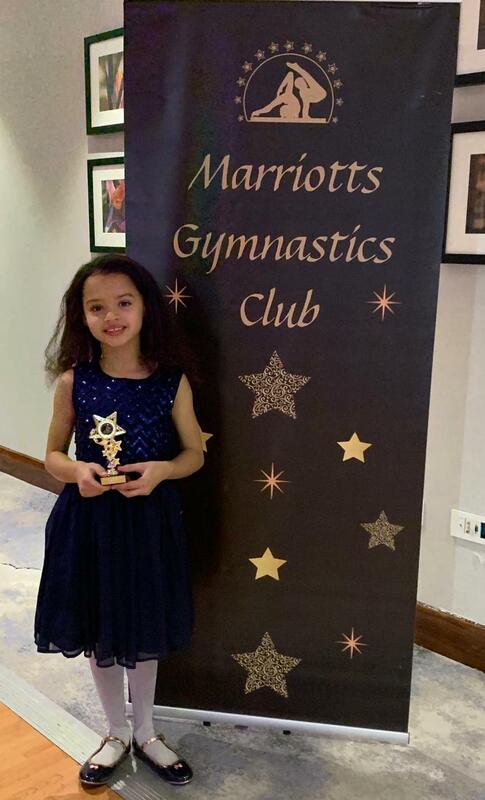 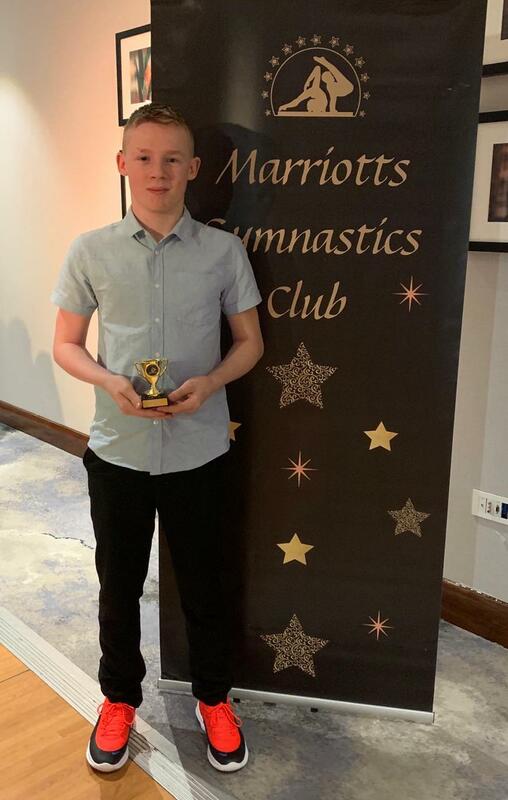 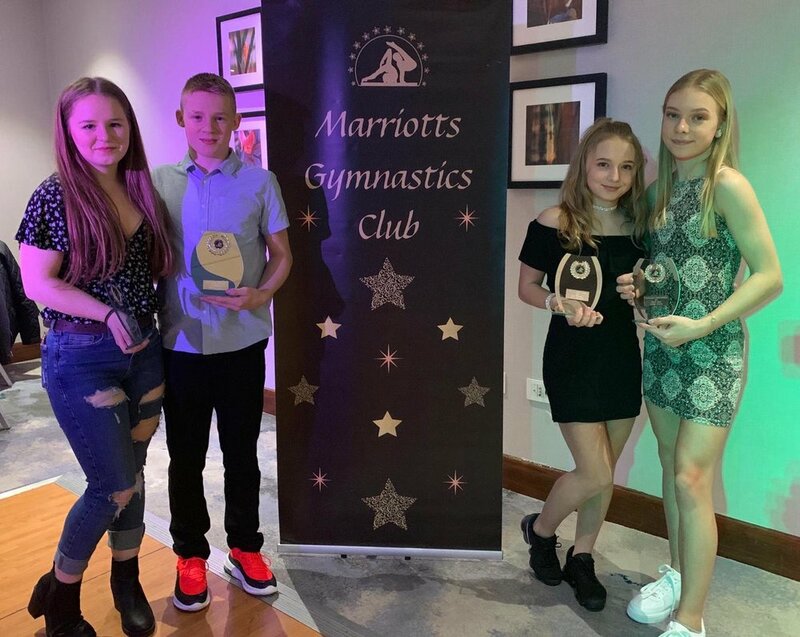 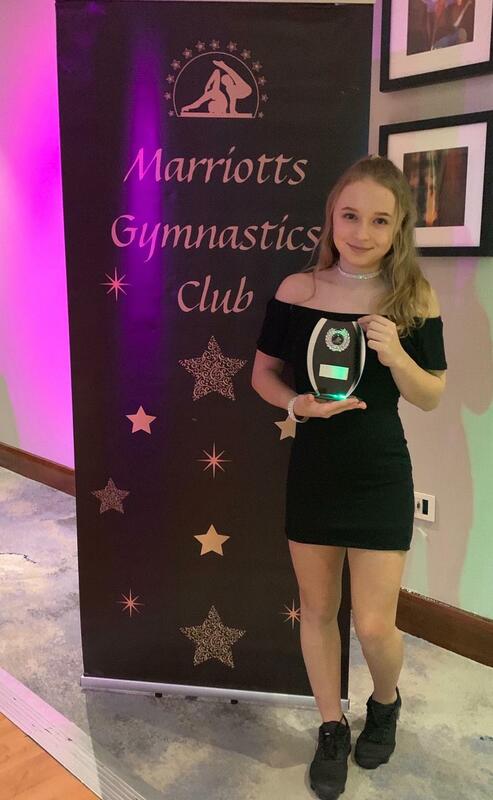 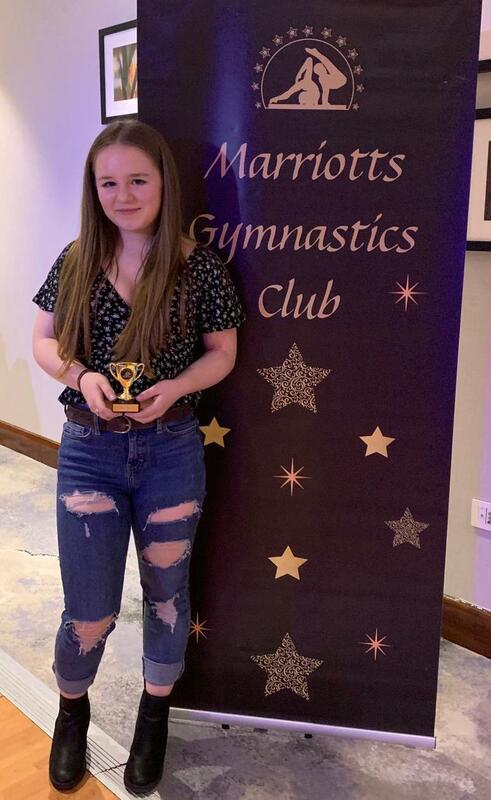 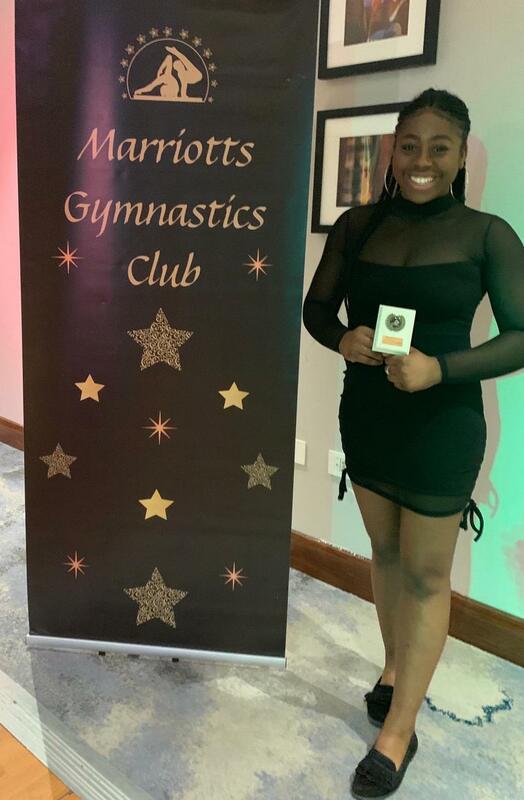 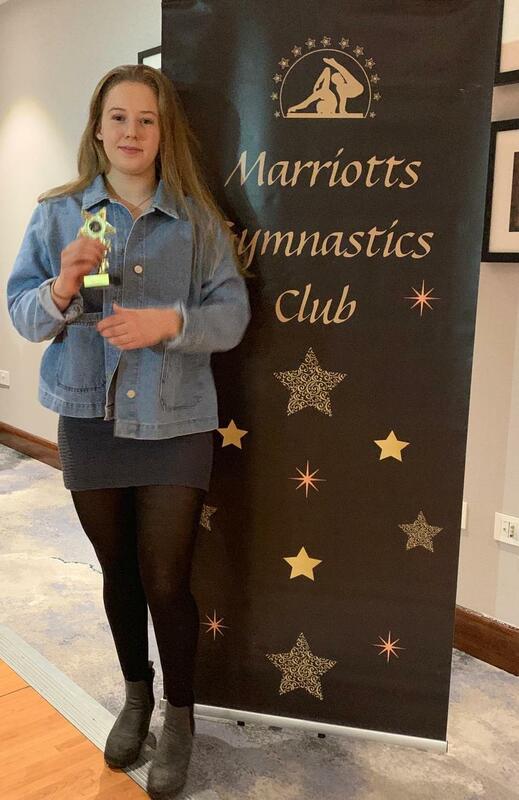 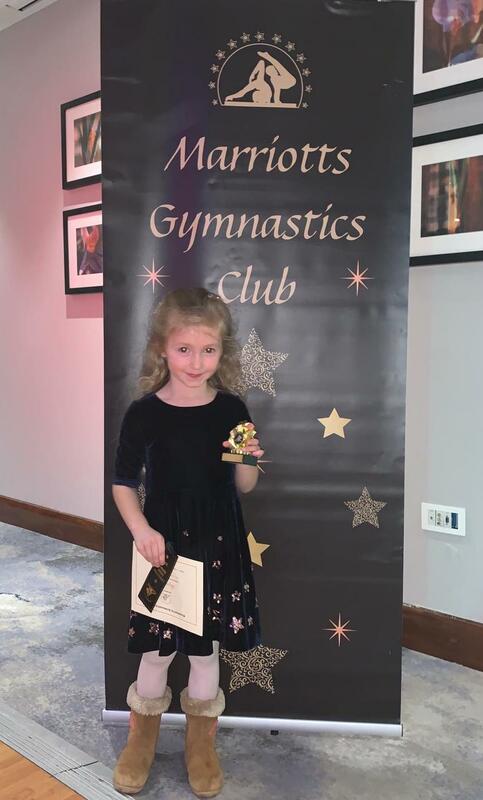 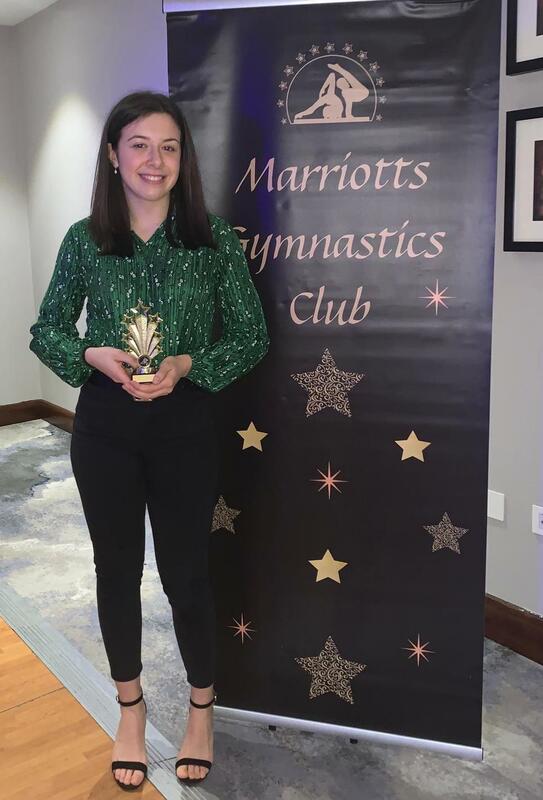 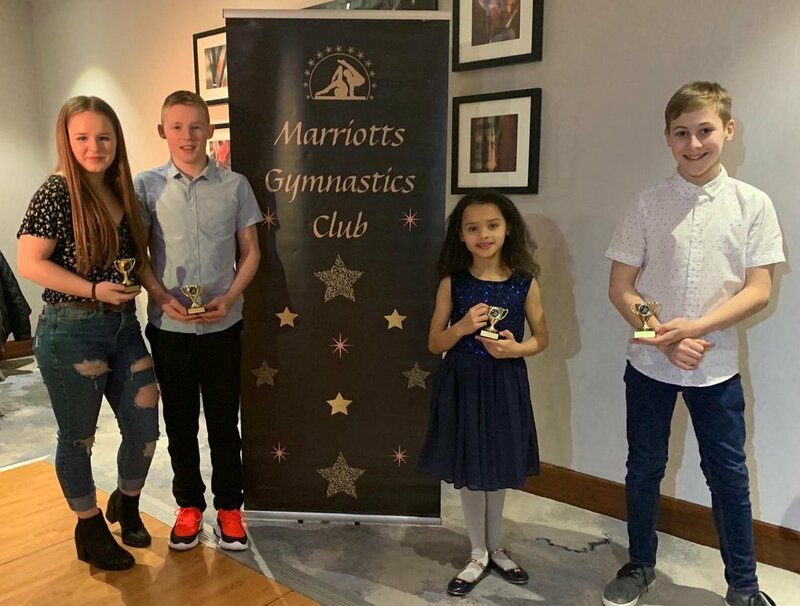 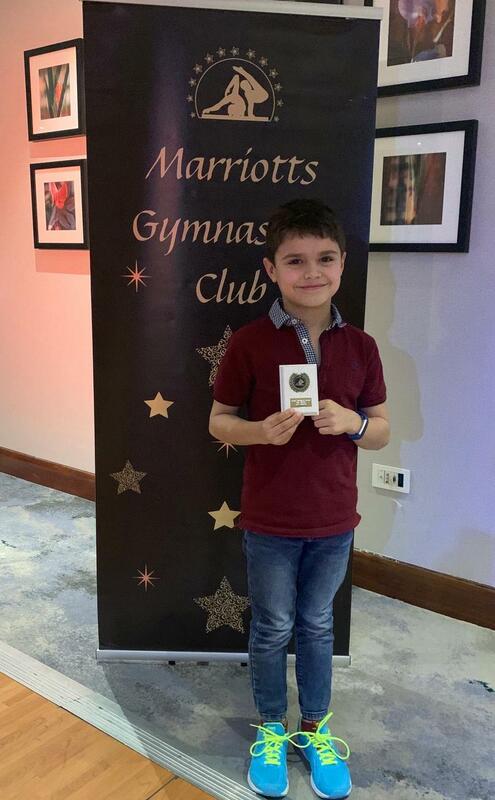 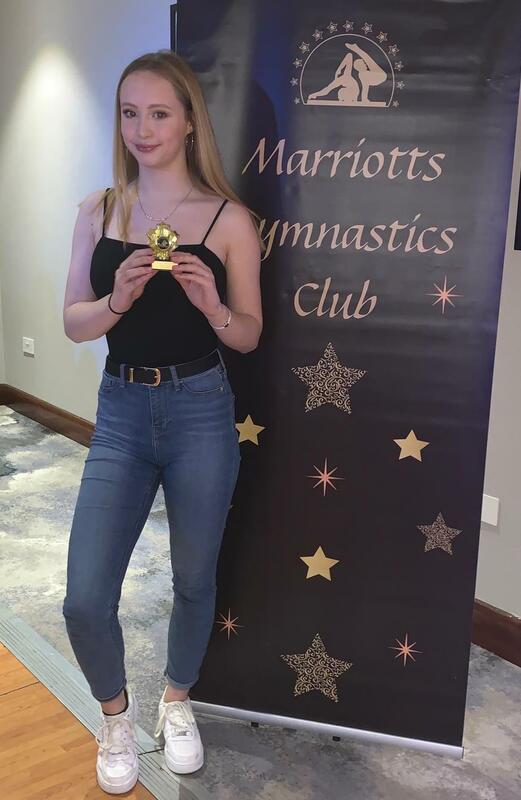 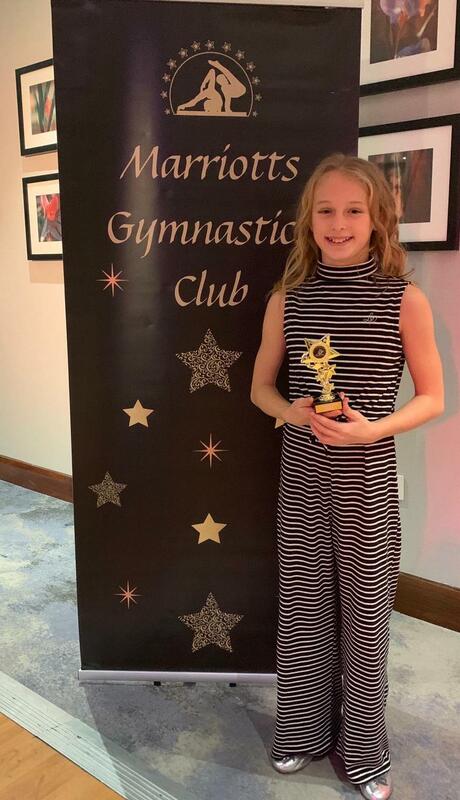 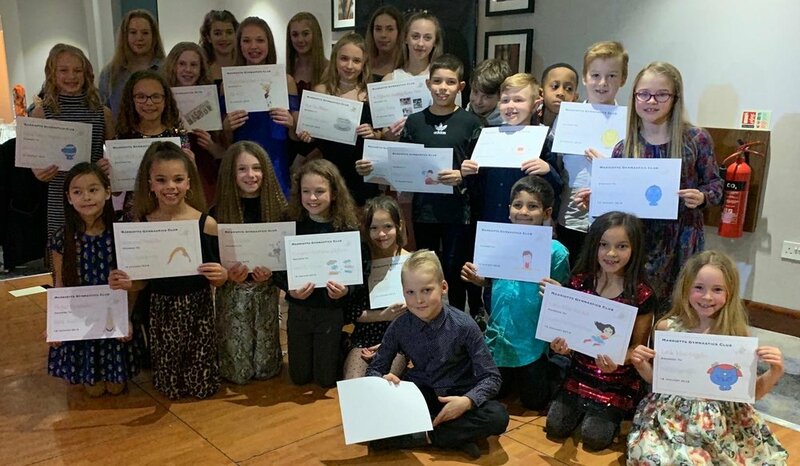 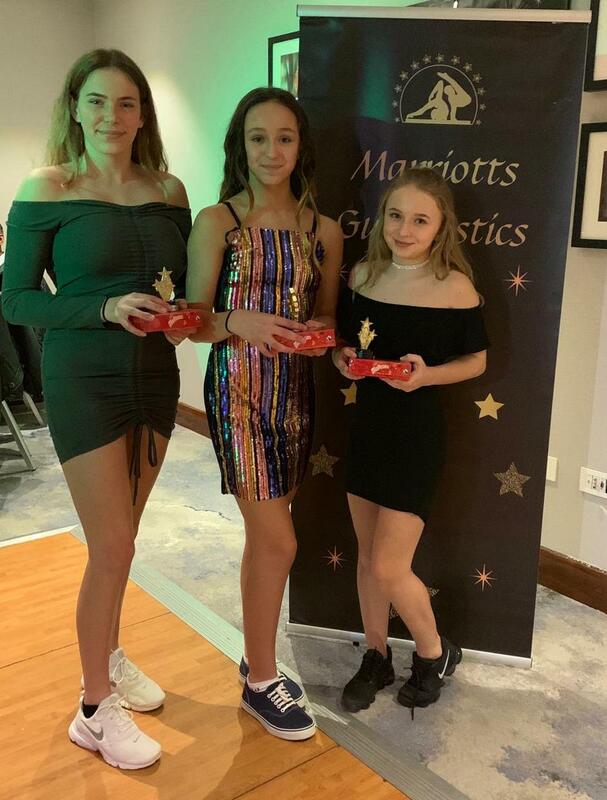 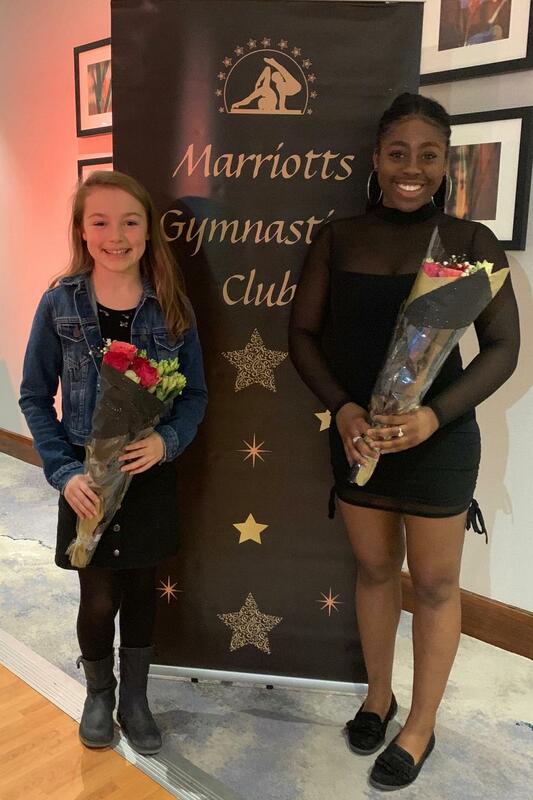 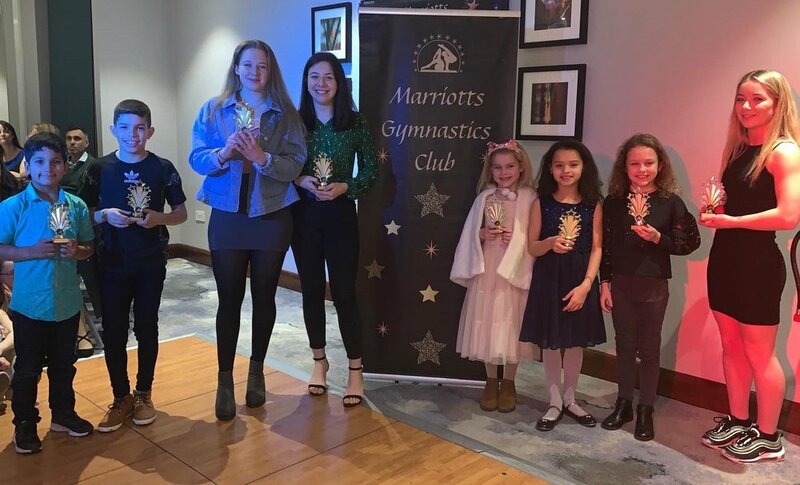 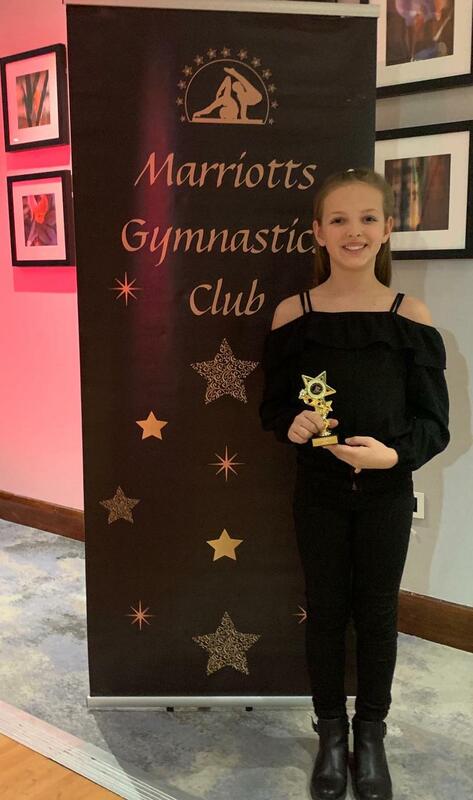 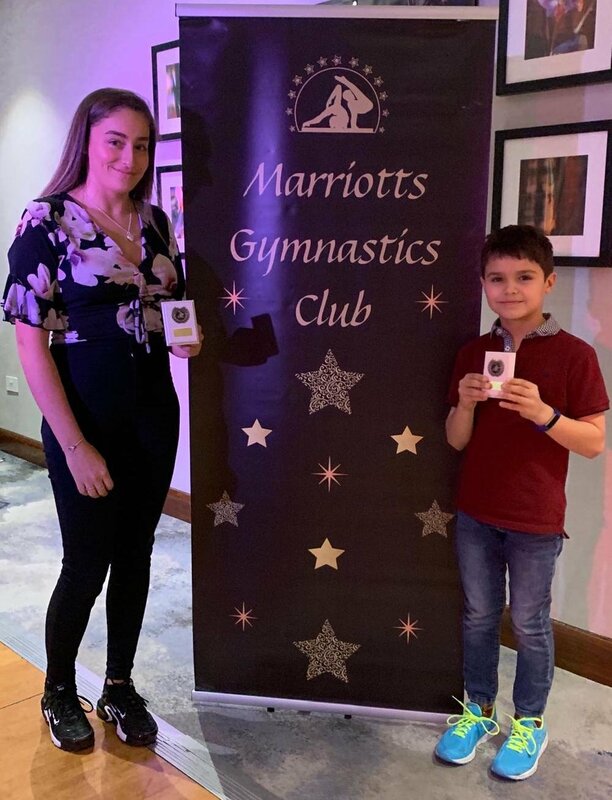 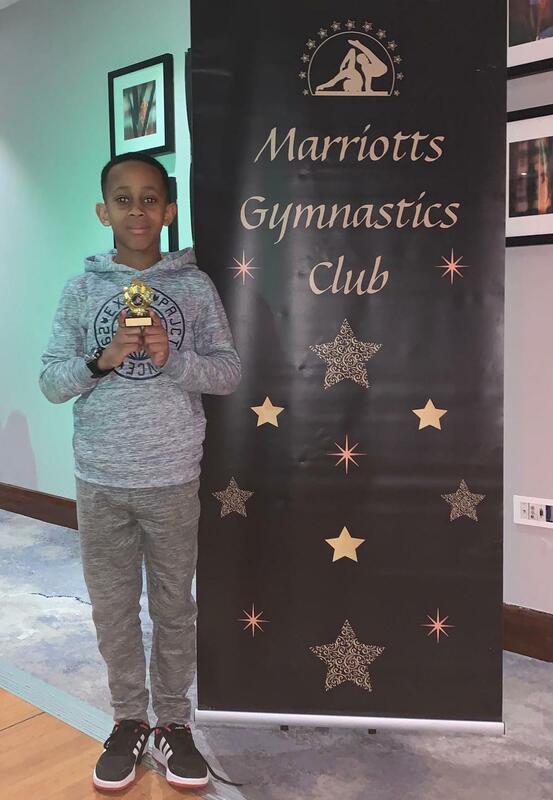 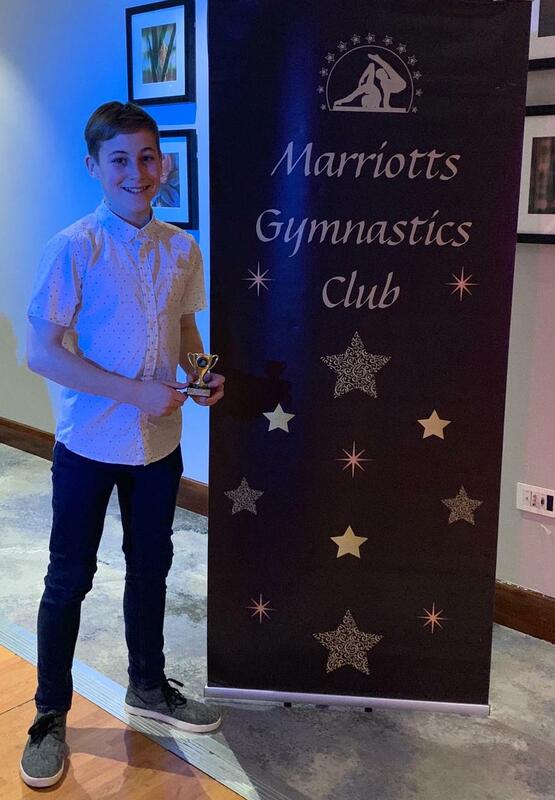 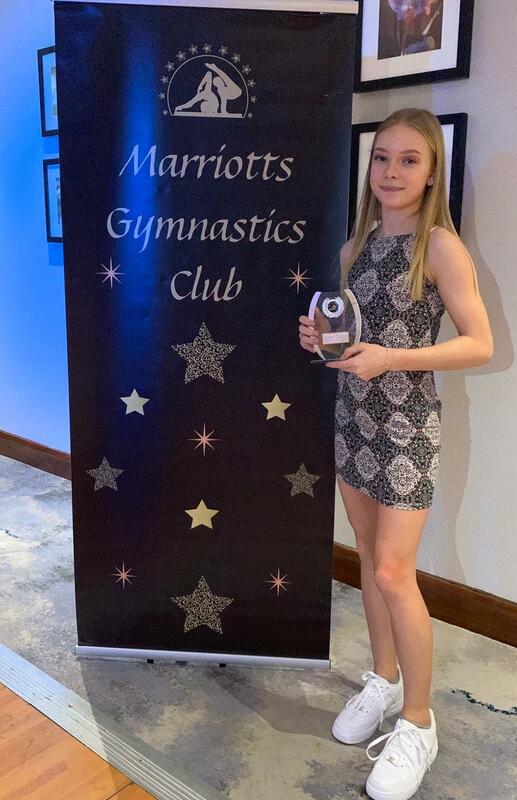 The 2018 Annual Awards Night was held at the Holiday Inn in Stevenage on Saturday 12 January 2019 to celebrate the achievements of all our competitive squad gymnasts. 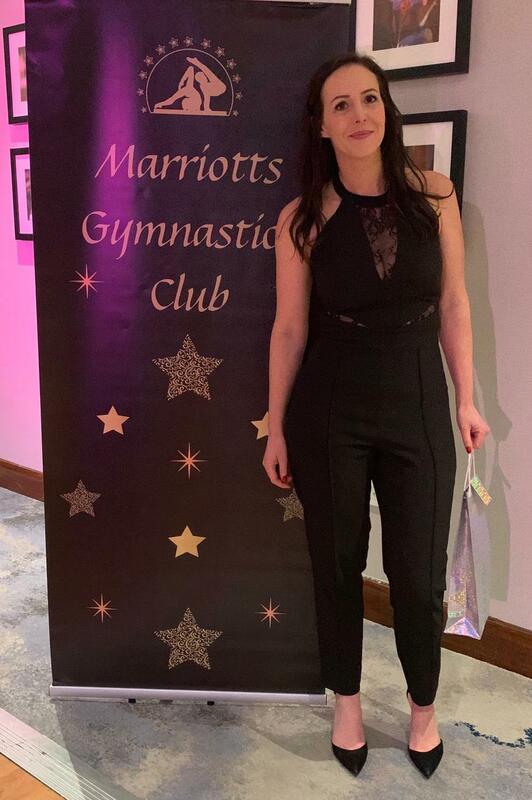 This is the 7th year of the event and there was a great atmosphere at the Holiday Inn with the entertainment provided by our awesome resident DJ Tukka and our glamorous compere Samantha. 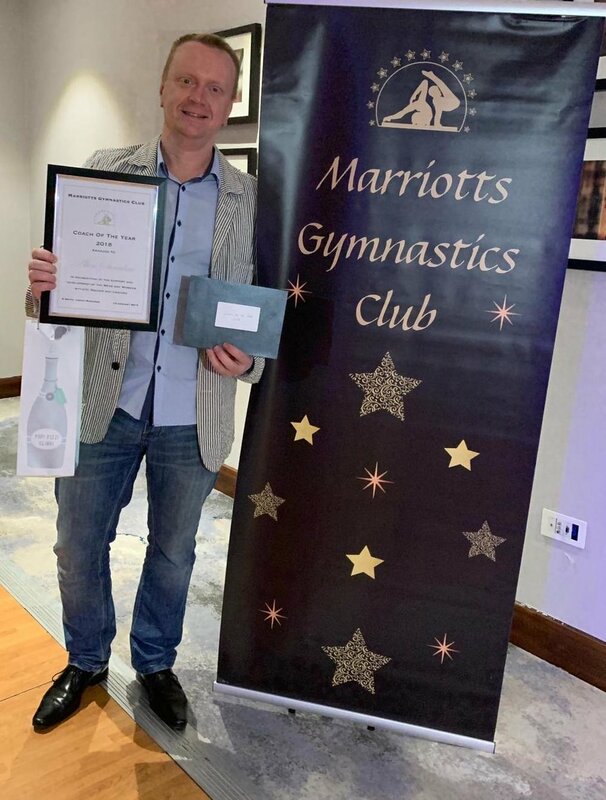 Congratulations to everyone who won an award and a special mention goes to our Coach of the Year Alex Suvavlau. 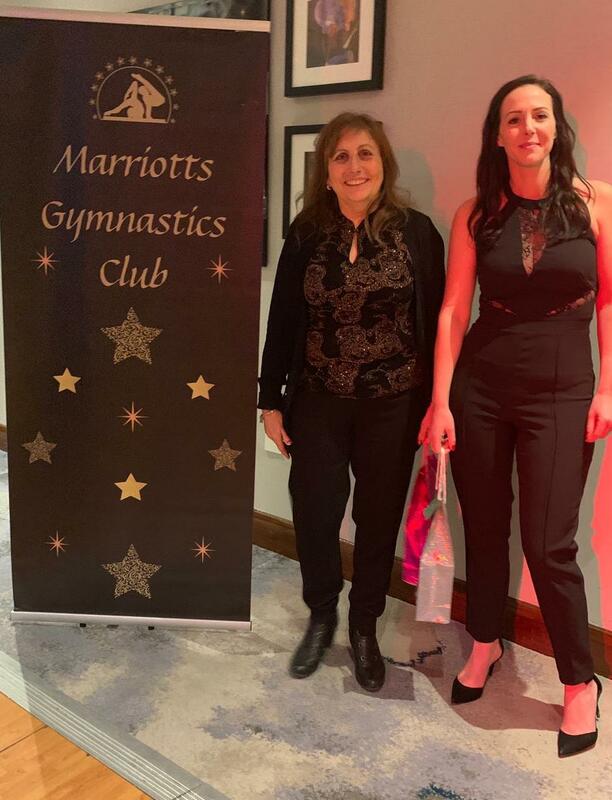 Thanks to Rae for the amazing photos and also to the host of companies who provided gifts for our raffle - Milano, Zone, A Star, Gymnova, Gym Aid, Gymastics Express, Cinnabar, El Bar de Tapas, Holiday Inn, Kenny Arnold Hairdressers and The Beauty Cabin to name but a few.